Description: Joining Dianna via Skype from Toronto is singer/songwriter, Stacey Renee. Stacey is an indie rock artist who has entertained crowds across North America. She is scheduled to perform at our Main Street Market on Historic Main Street in Wasaga Beach on July 15th. Stacey will share some of her new songs and talk about her musical career. BEACH CORNER available anytime on any device from our Beach BOOSTER Radio Podcast Page. Enjoy and SHARE! Beach BOOSTER Radio, Wasaga Beach's only truly LOCAL radio. The Power of Positive! Joining Dianna via Skype from Toronto is singer/songwriter, Stacey Renee. Stacey is an indie rock artist who has entertained crowds across North America. 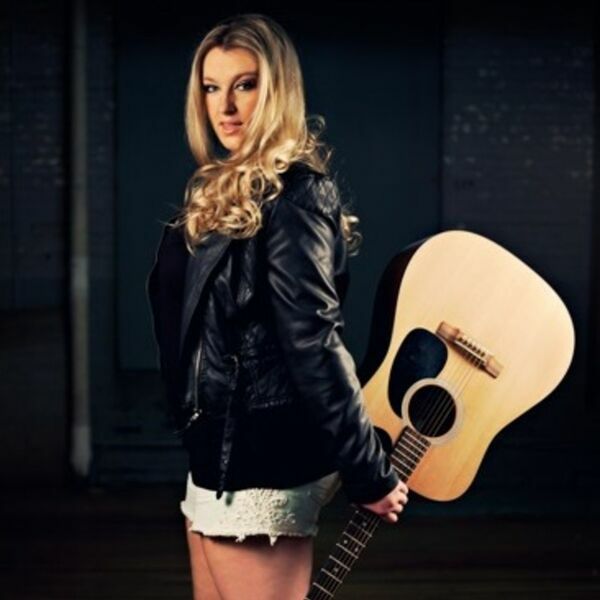 She is scheduled to perform at our Main Street Market on Historic Main Street in Wasaga Beach on July 15th. Stacey will share some of her new songs and talk about her musical career. BEACH CORNER available anytime on any device from our Beach BOOSTER Radio Podcast Page. Enjoy and SHARE! Beach BOOSTER Radio, Wasaga Beach's only truly LOCAL radio. The Power of Positive!